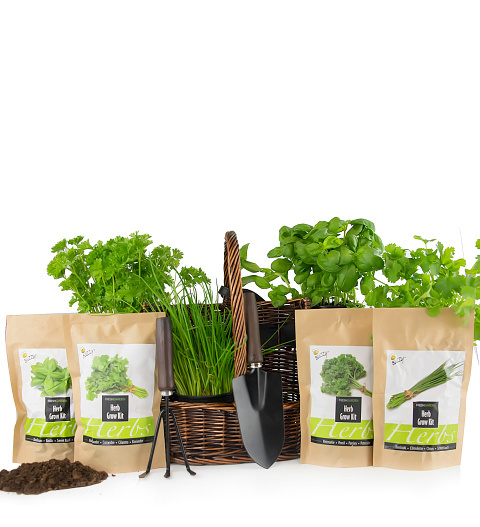 An excellent gift for all occasions, this herb grower gift includes everything the lucky recipient needs to start a thriving herb garden. These herbs are just what you need to make the most delicious dishes. Spoil somebody special with a gift that will certainly make them think of you!